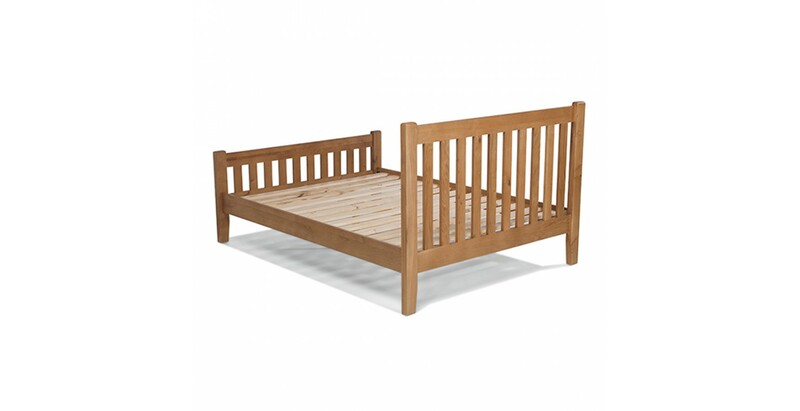 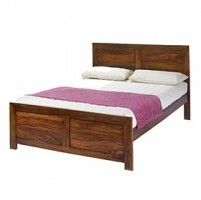 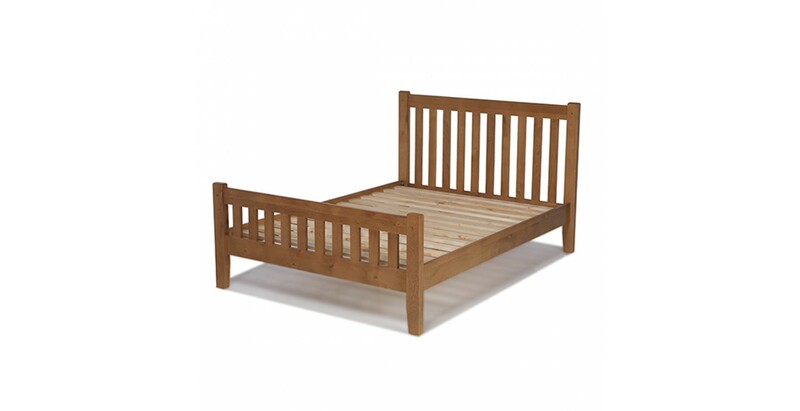 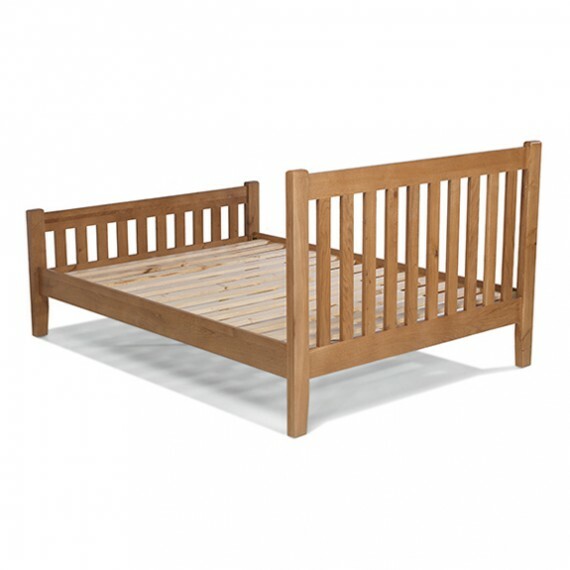 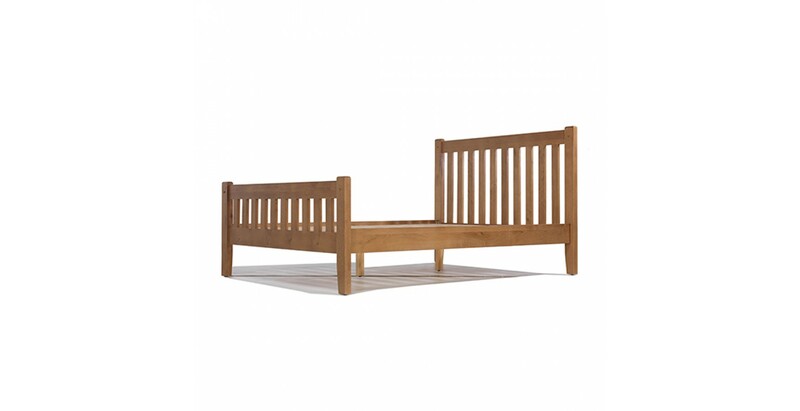 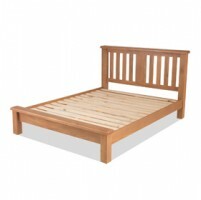 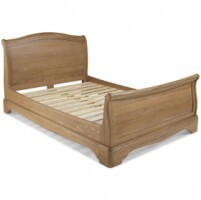 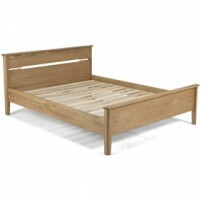 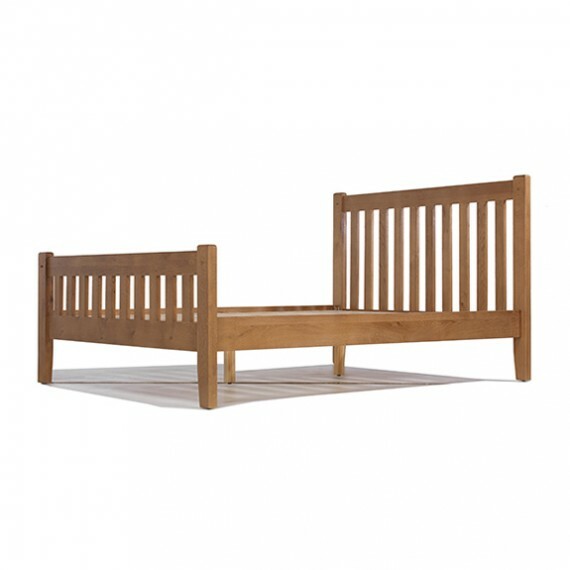 This lovely king size bed will look really inviting when it's made up with crisp, white bed linen to contrast with its warm, oak appearance. 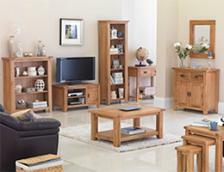 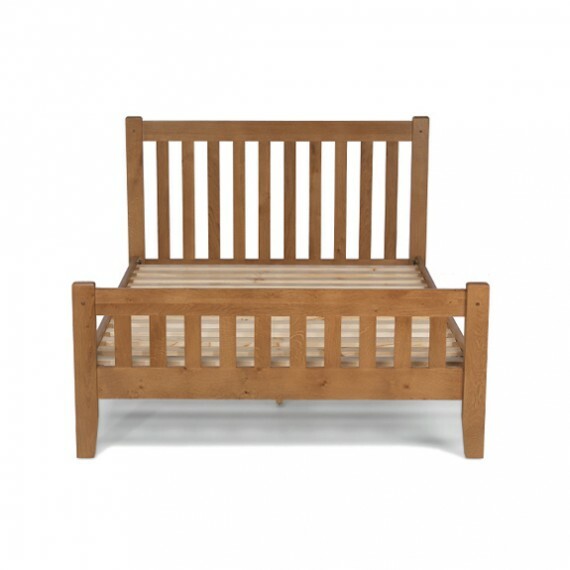 Ideal for lazy lie-ins at the weekend and early nights any night of the week, it's been crafted using age-old techniques to give it strength and durability and finished off with wax lacquer to showcase its rustic charms. 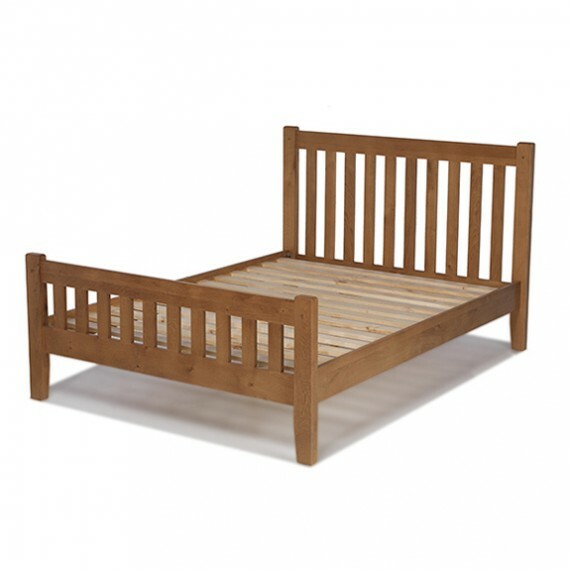 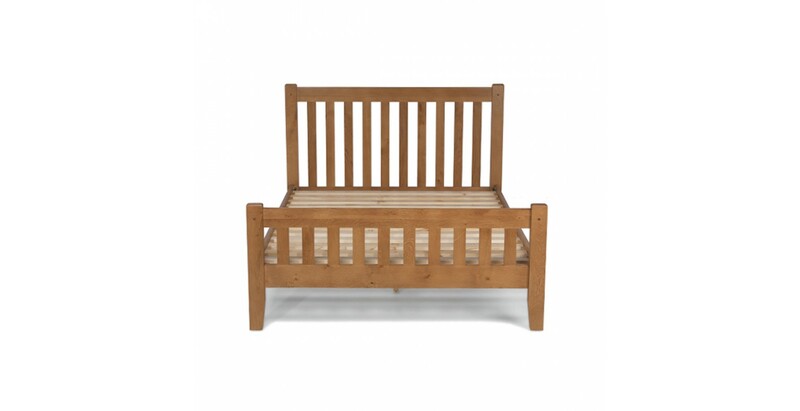 Simple slatted head and footboards give it a timeless appeal that will suit any décor and the discreet peg detailing adds attractive visual accents.